Those in the market for a high-performance, German-engineered luxury sedan needn't look any further than ALPINA. 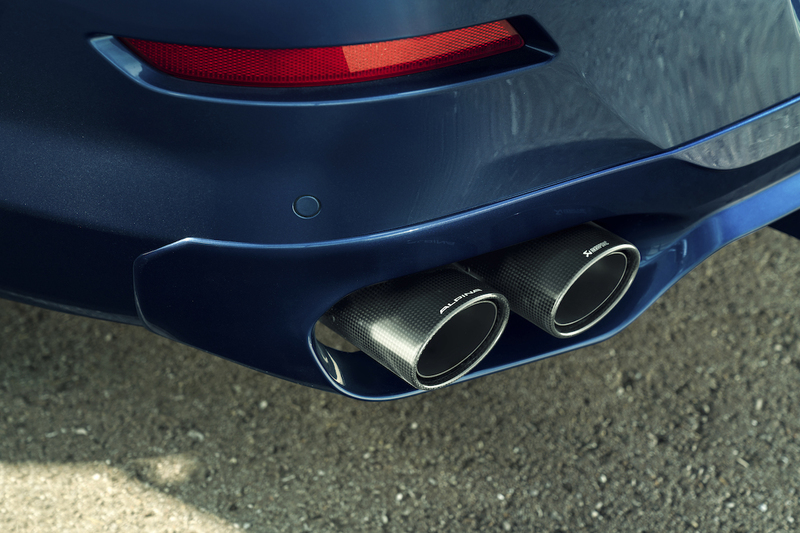 The Bavarian tuning company forgoes the typical flair that BMW M Cars are known for, focusing instead on building tasteful sleeper sedans with supercar-tier performance. ALPINA's cars are so well disguised the vast majority BMW owners would have a hard time distinguishing one from a regular Beemer, save for the massive "ALPINA" logo on the rear fascia. As it turns out, the company is working on something slightly less subtle, but even the lucky few who see it on the road still won't recognize it. BMW USA announced the BMW ALPINA B6 xDrive Gran Coupe BMW CCA Edition on Friday, a one-of-a-kind version of the B6 Gran Coupe. 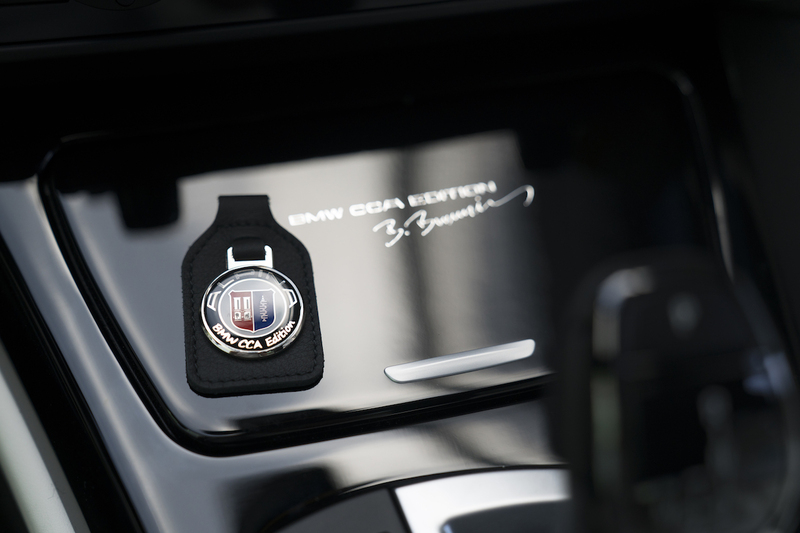 The special edition B6 is now the ultimate prize in the BMW CCA raffle, which concludes next month. This car is the definition of hand-built, featuring signatures from the family behind ALPINA in the engine bay along with a "1 of 1" product plaque. Its exterior is finished in ALPINA Blue Metallic, complemented by "CLASSIC"-style wheels and a Piano-black interior trim. The CCA Edition's seats are swathed in Merino Opal White leather with the company logo embroidered in the headrests. The hand-stitched steering wheel and floor mats are also covered in Opal White to uphold the B6's luxury status. 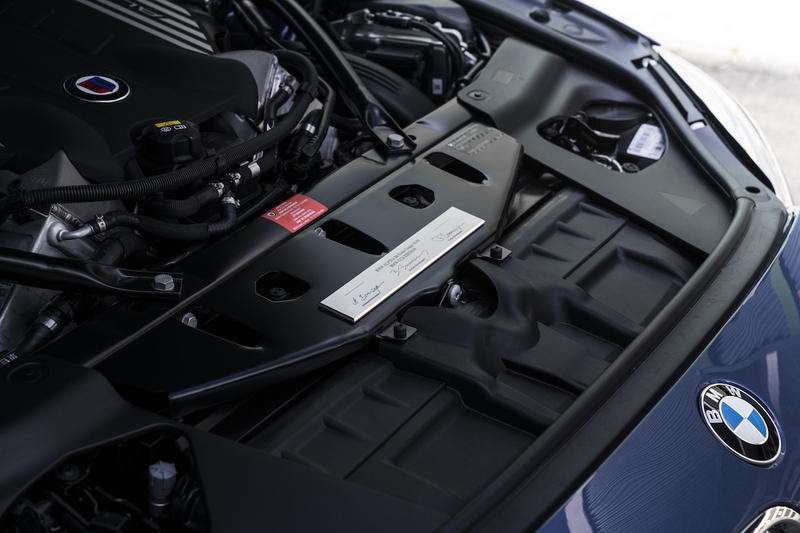 Speaking of the engine bay, the ALPINA B6 isn't just some bespoke executive sedan, as this one features similar specs to most entry-level supercars. The 4.4-liter twin-turbocharged V-8 pushes 600 horsepower to all 4 wheels, rocketing the B6 from 0-60 in 3.6 seconds and to a top speed of 198 MPH. If you're the lucky winner of this car, we advise that you laugh maniacally as you mash the gas pedal and leave the confused sports car in the next lane in your dust.